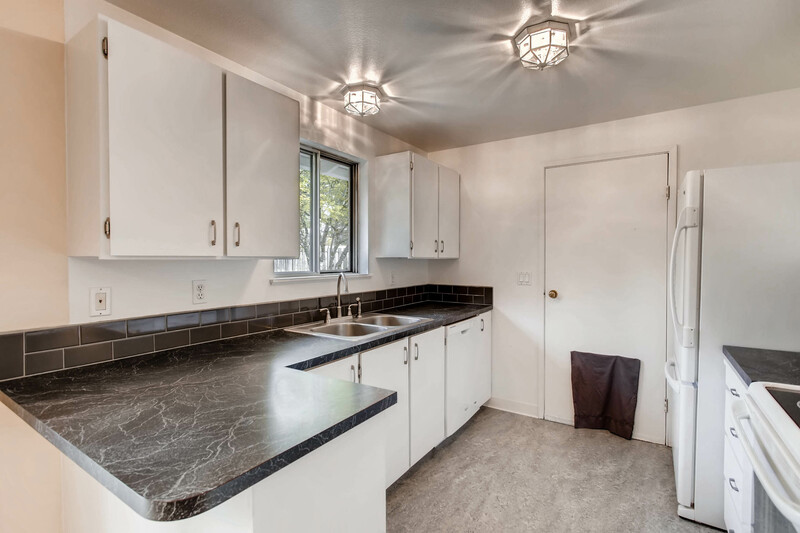 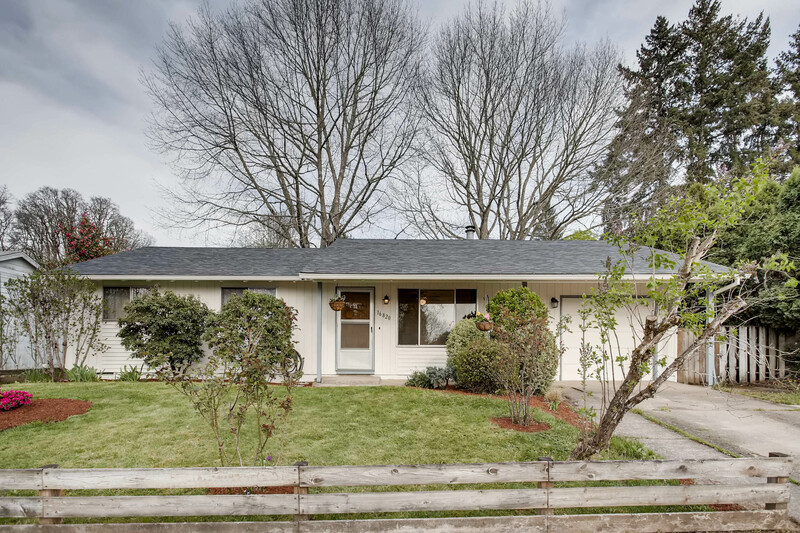 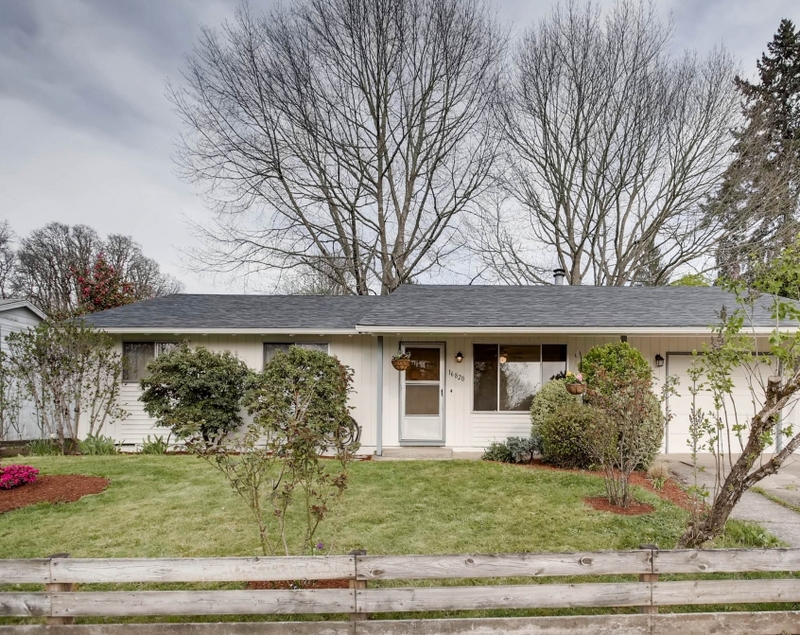 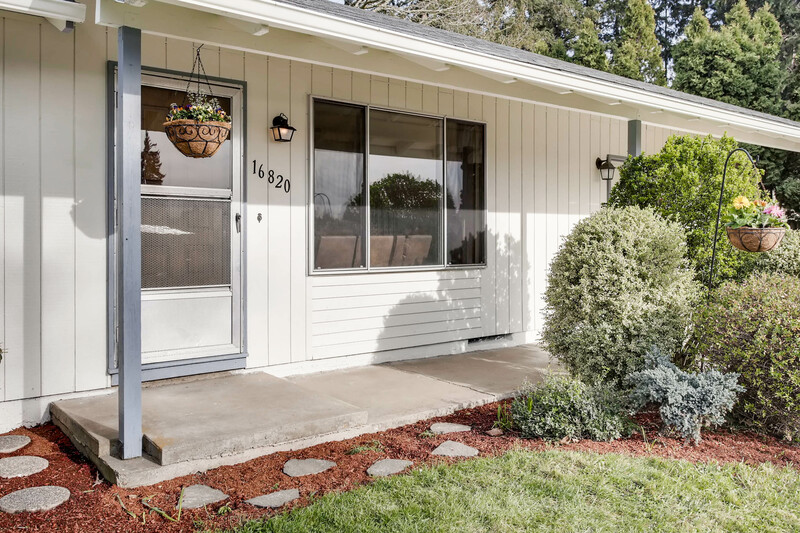 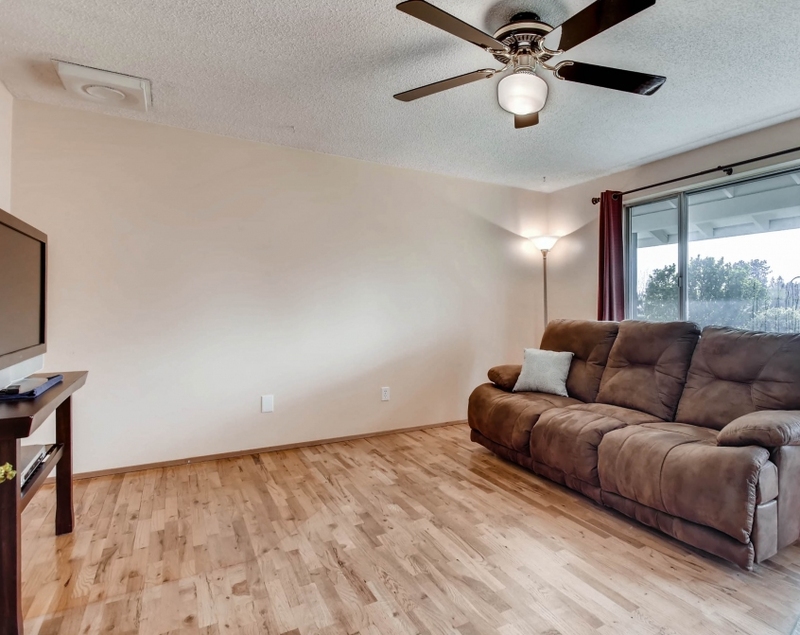 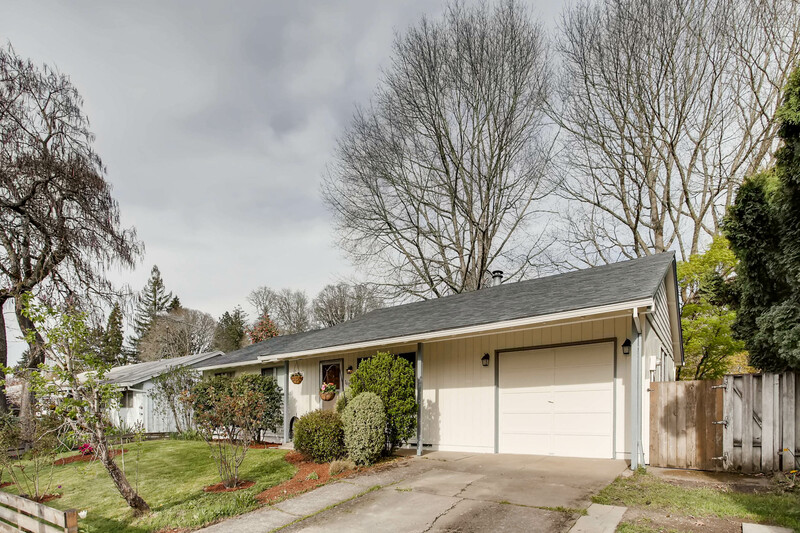 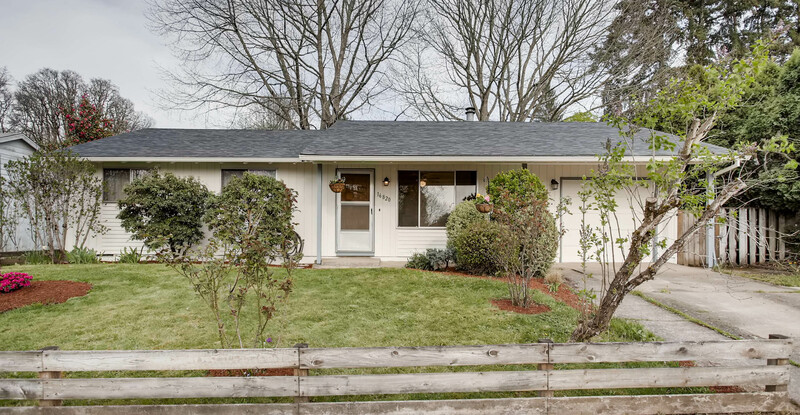 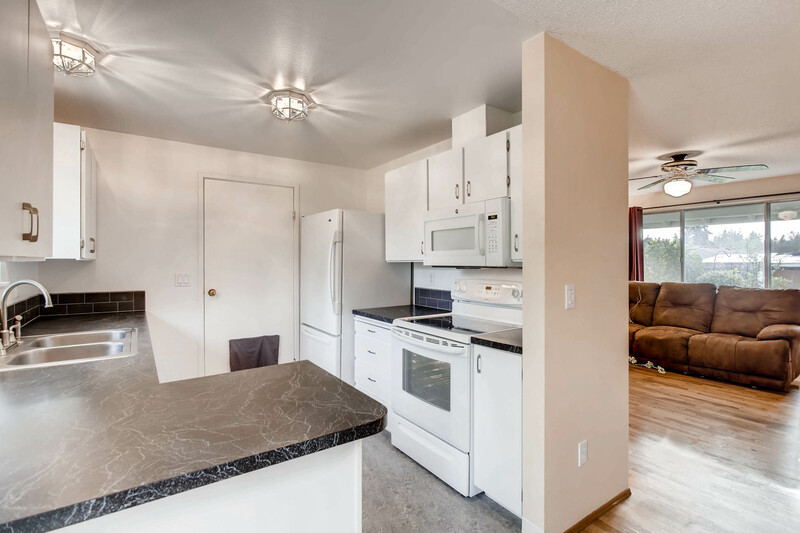 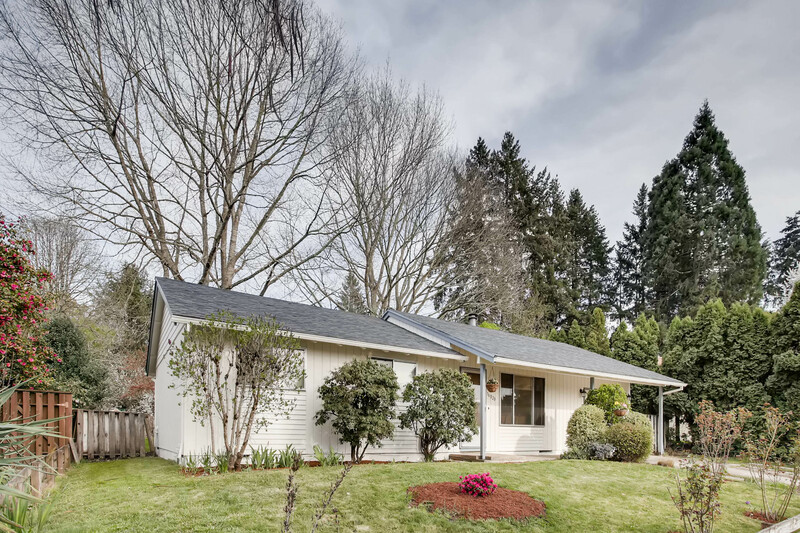 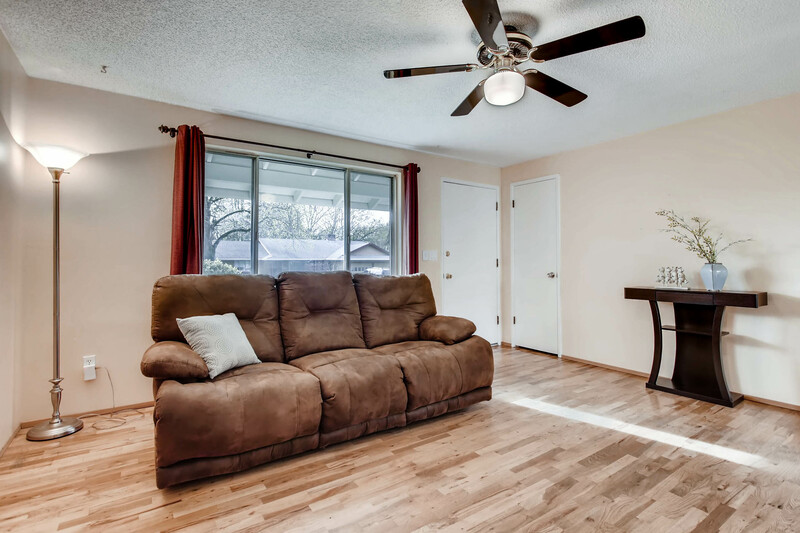 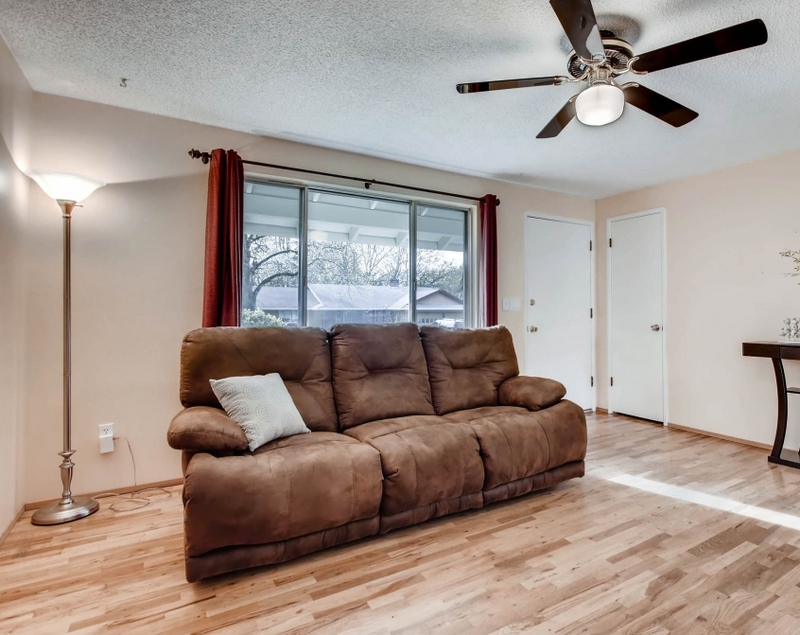 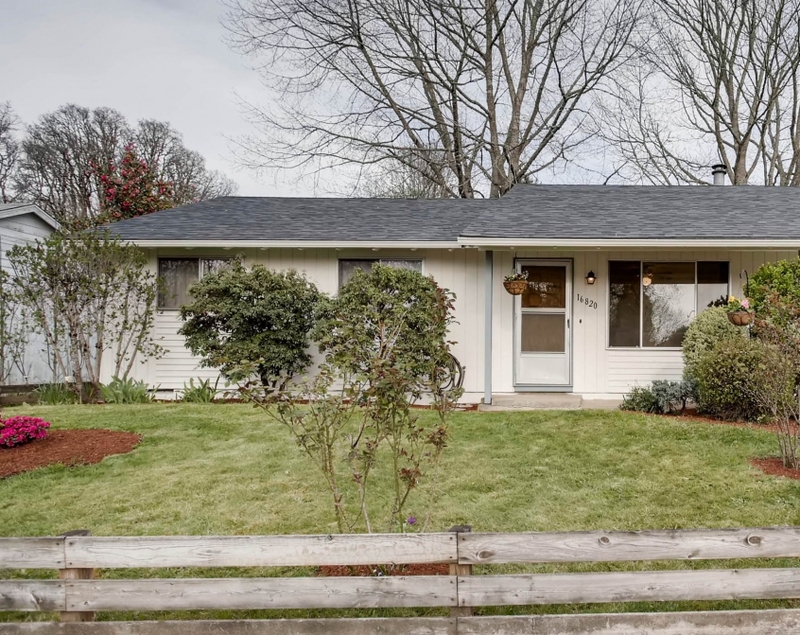 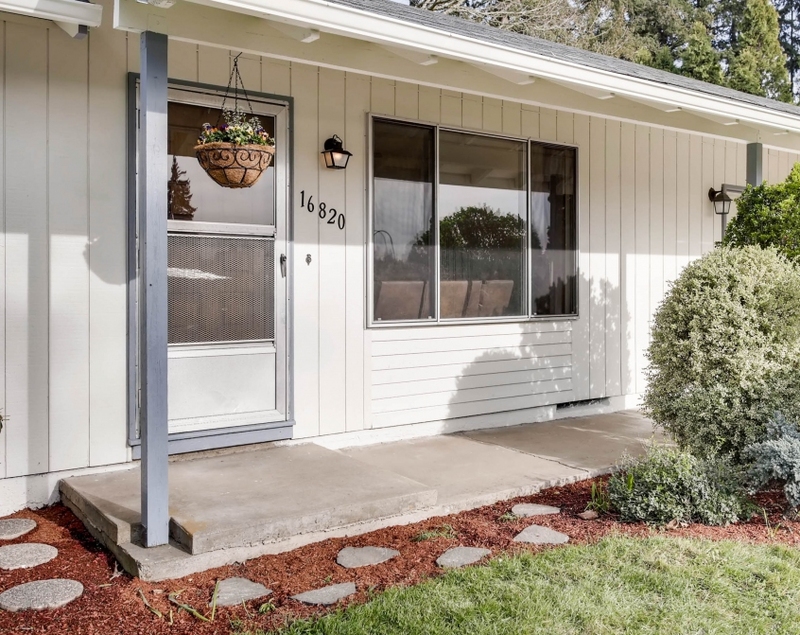 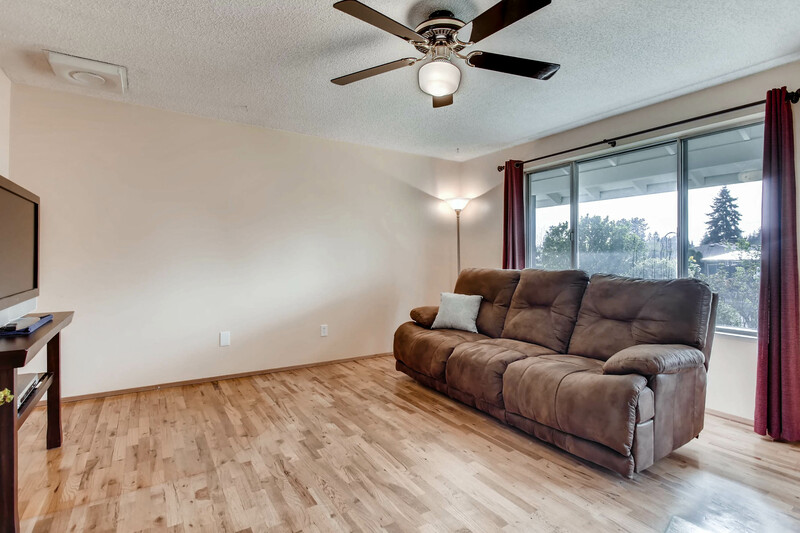 This updated 3 bedroom Aloha ranch is move-in ready and waiting for you! 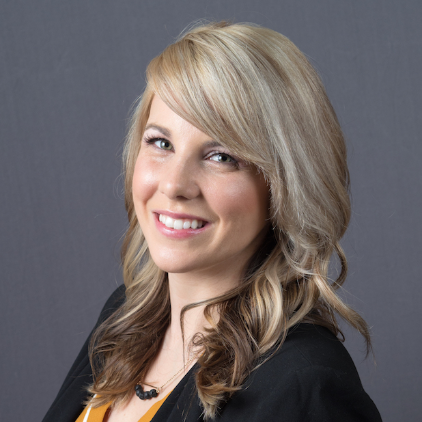 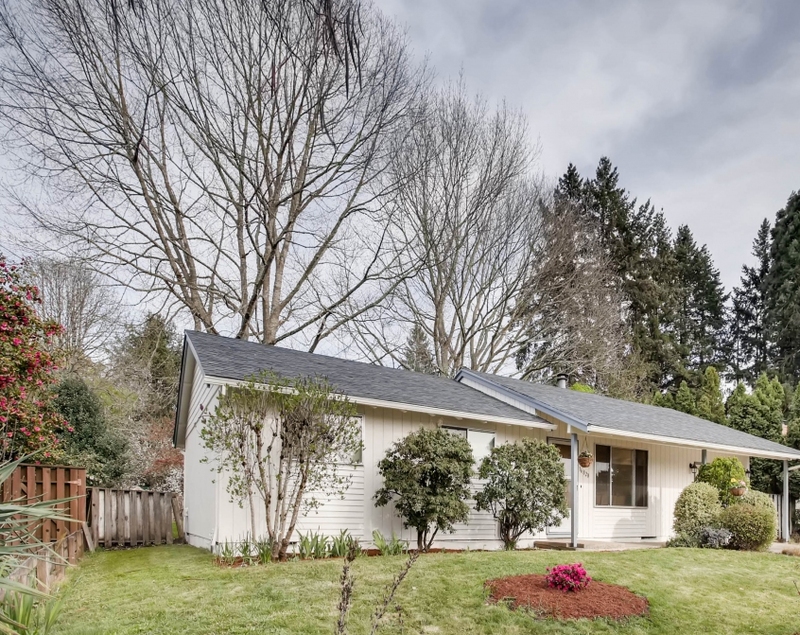 Boasting fantastic features including a new roof, new exterior paint, inviting paint colors, hardwood flooring throughout, crisp white kitchen, and updated bathroom. 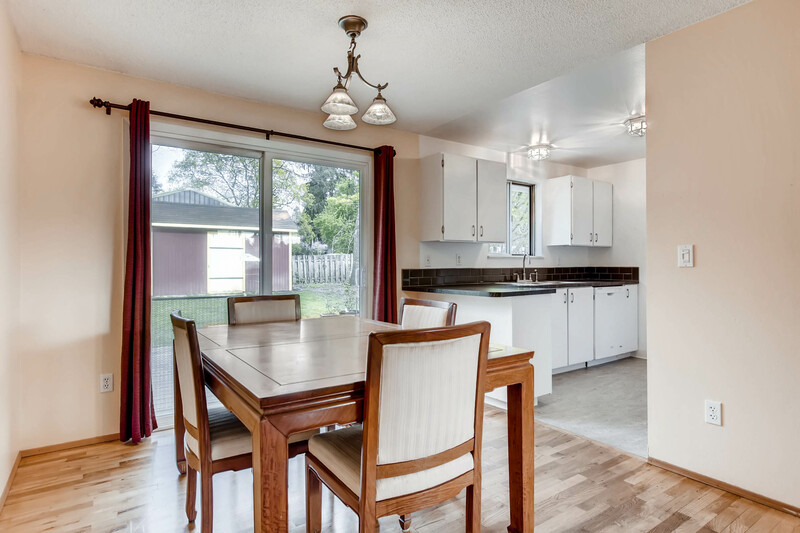 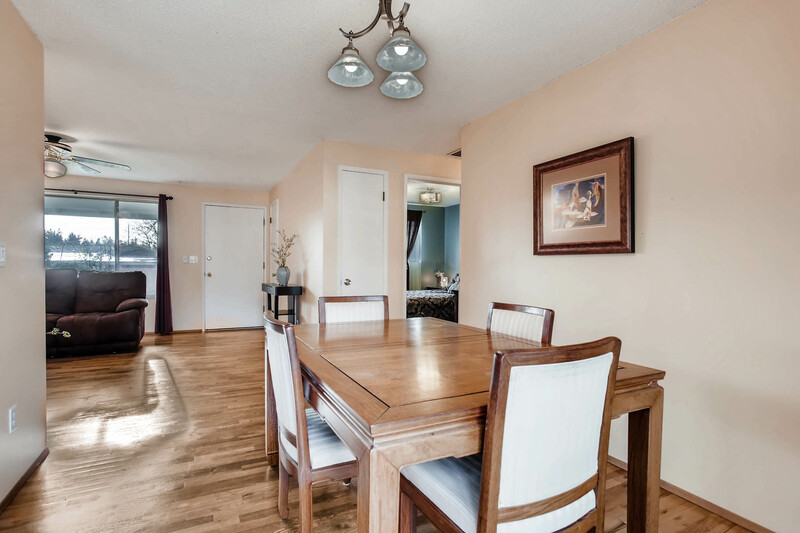 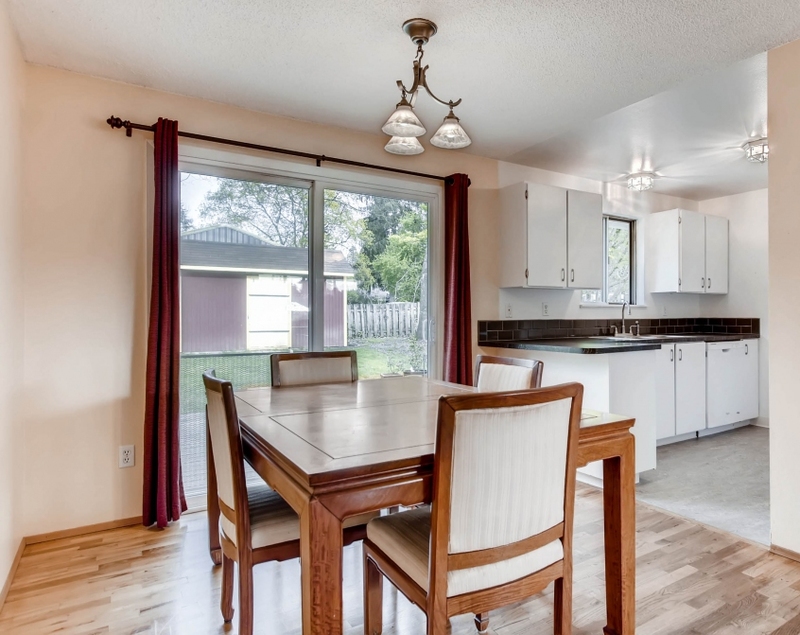 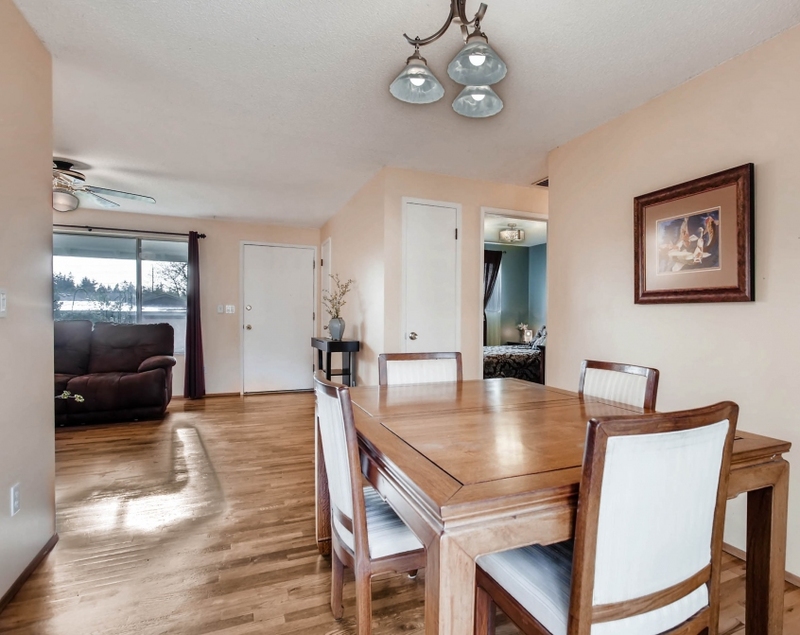 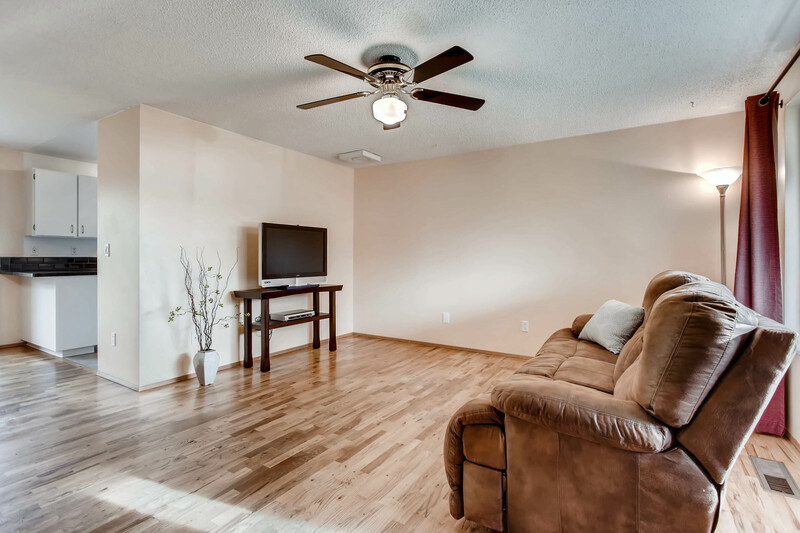 The bright open floor plan and a spacious lot make this home perfect for entertaining. 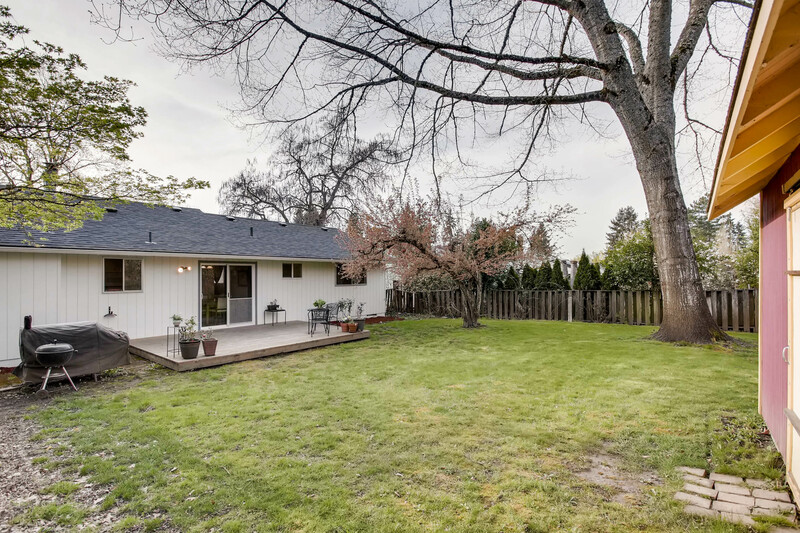 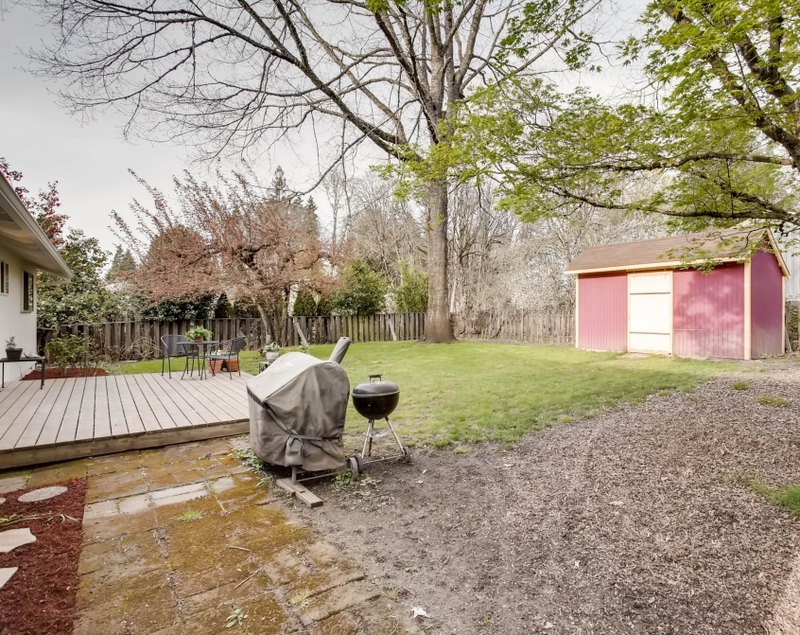 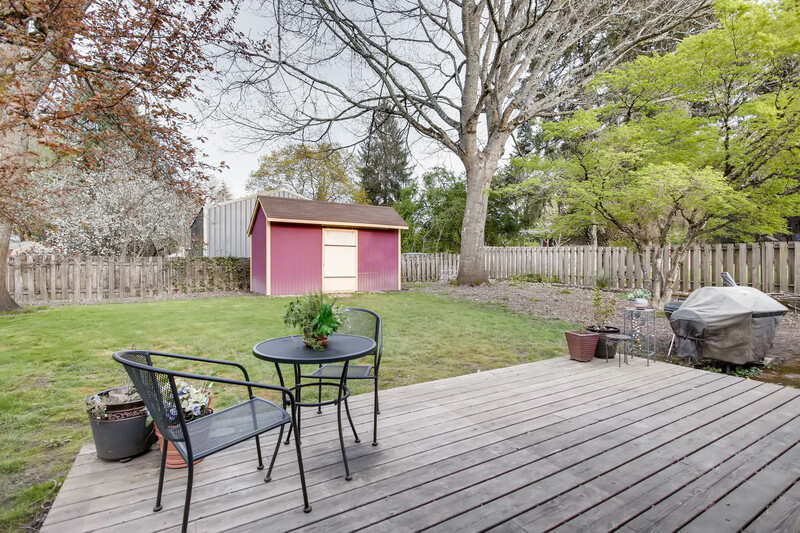 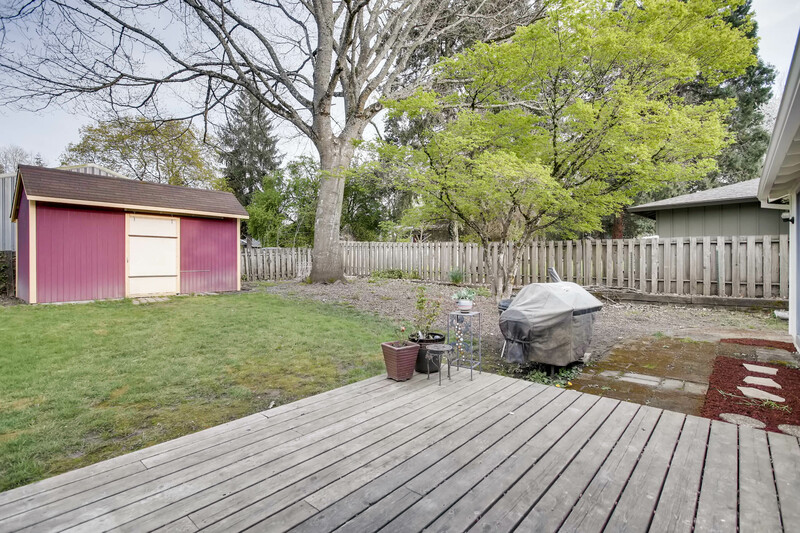 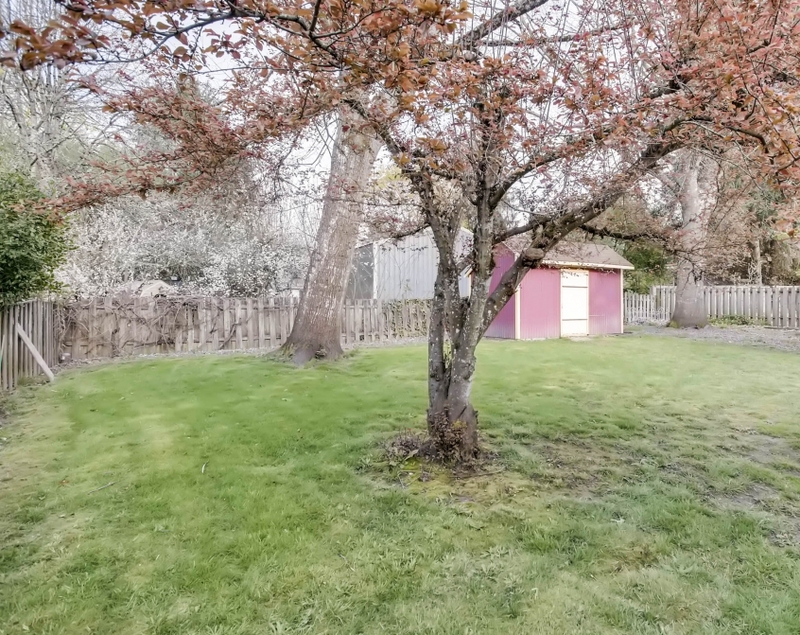 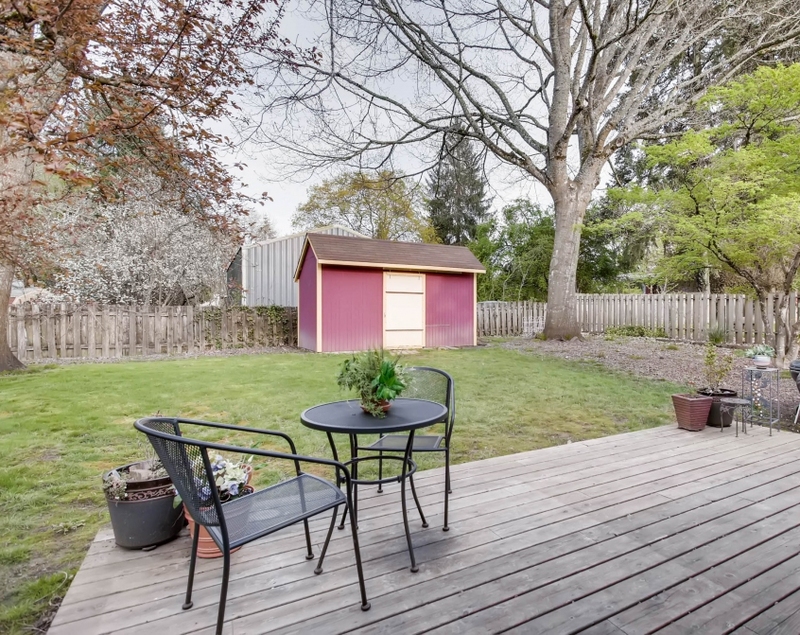 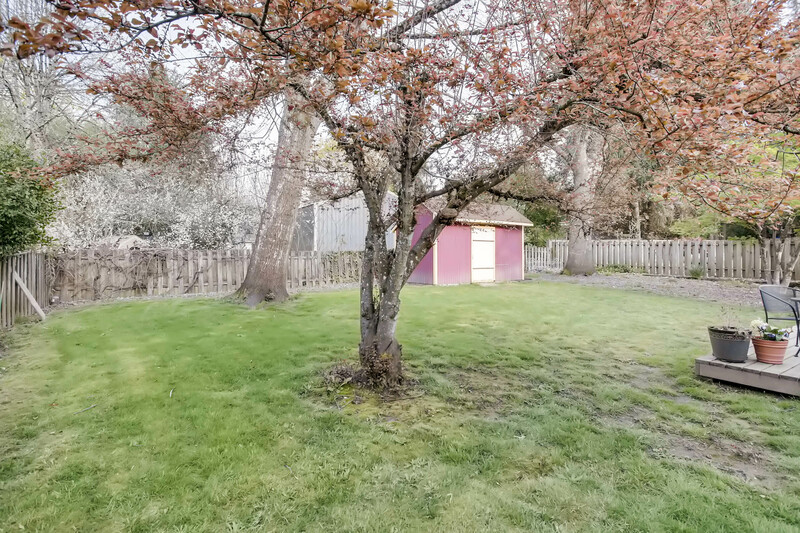 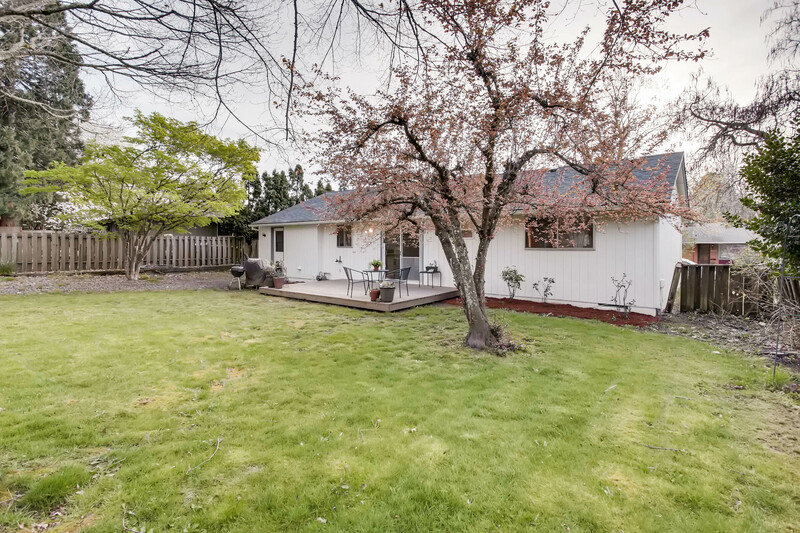 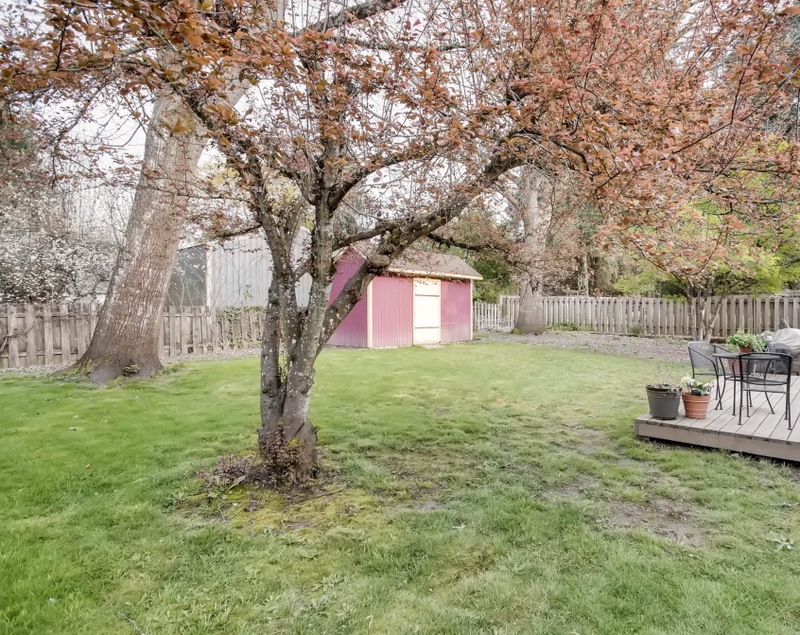 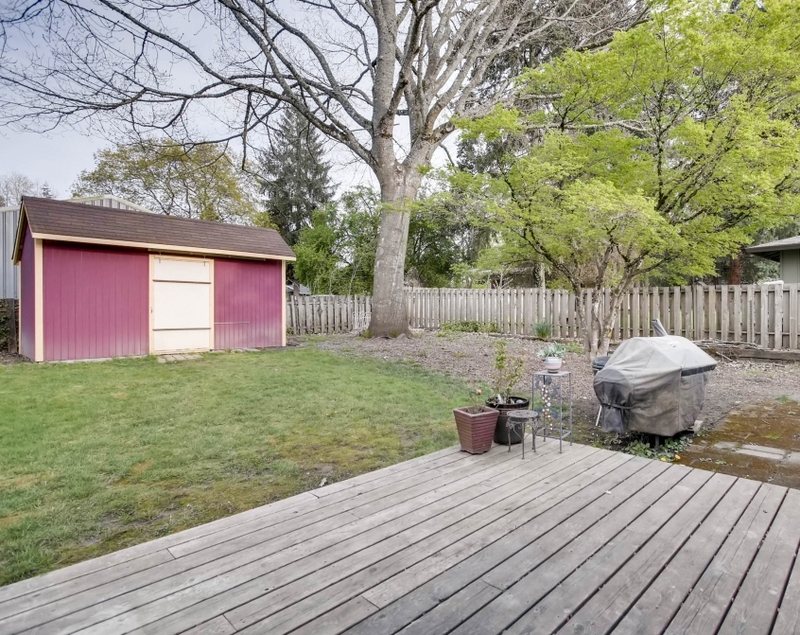 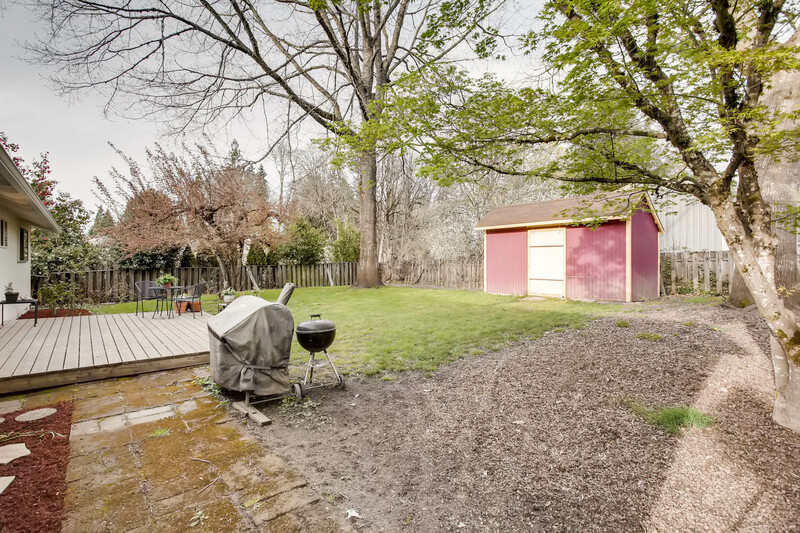 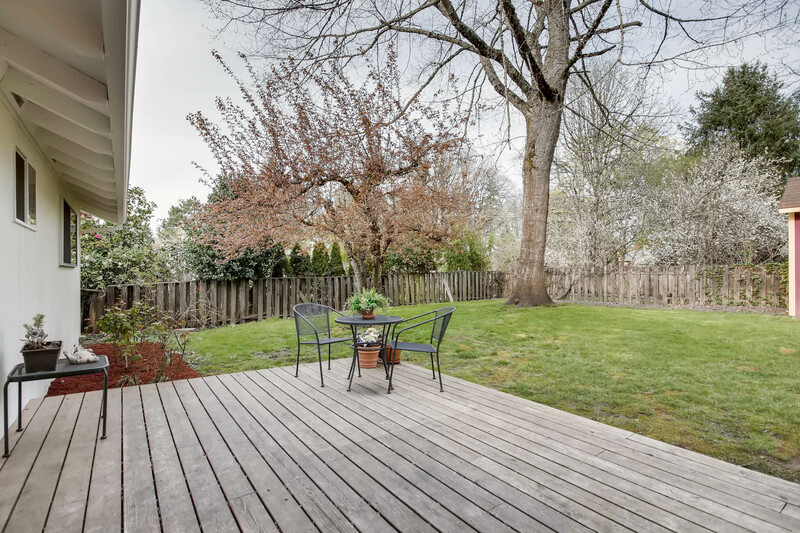 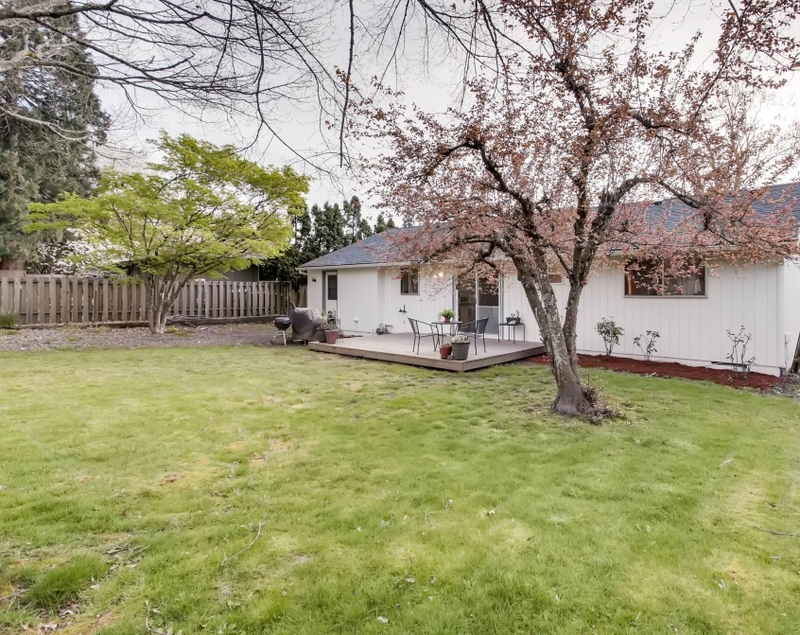 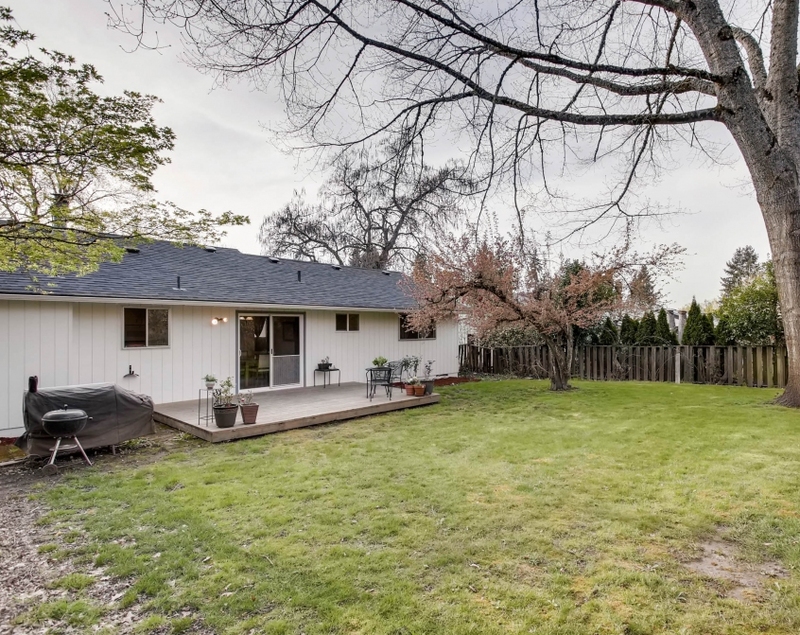 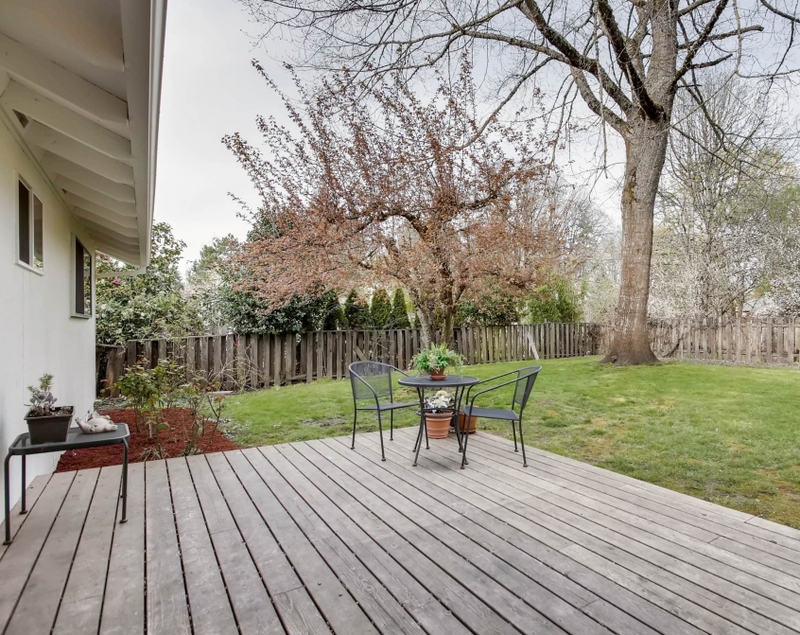 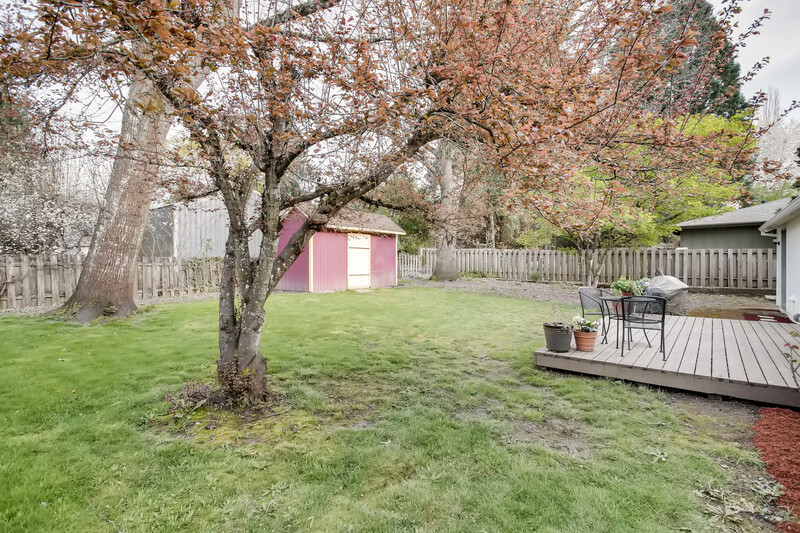 The fenced backyard includes a nice deck, plenty of grassy yard, and storage shed. 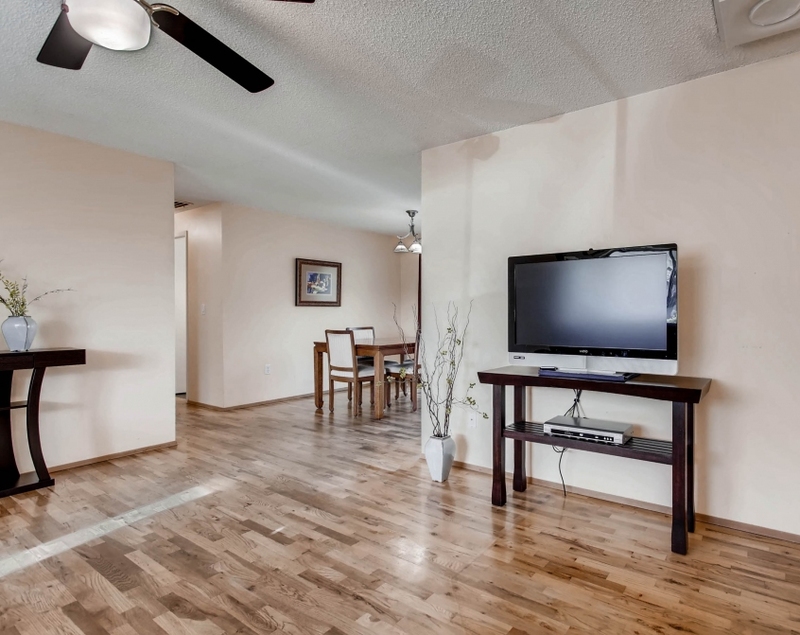 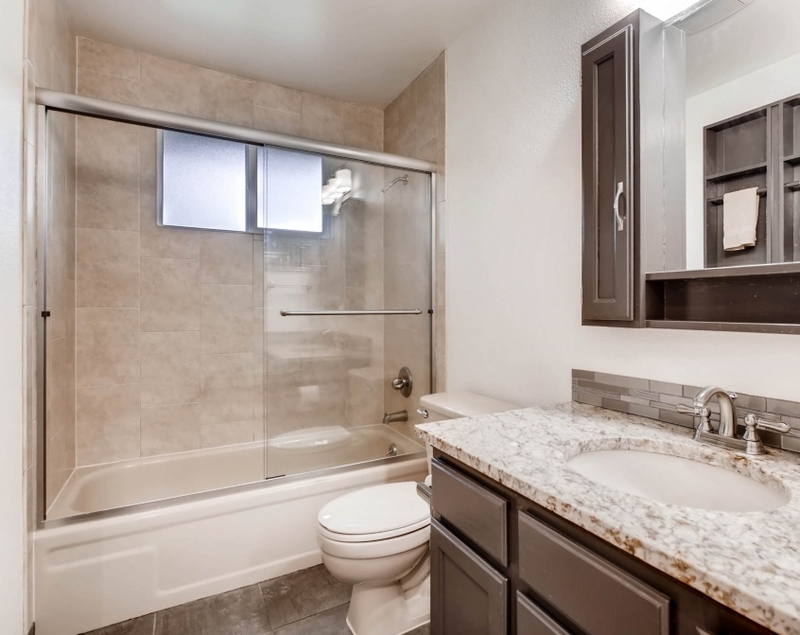 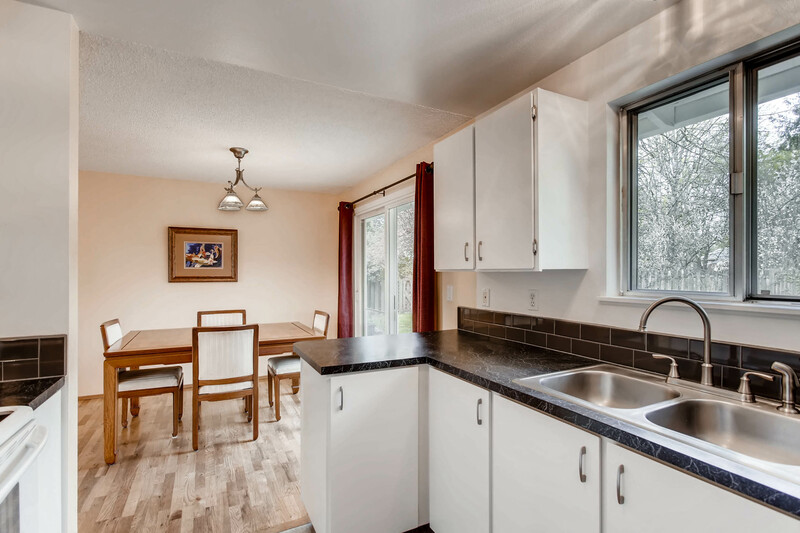 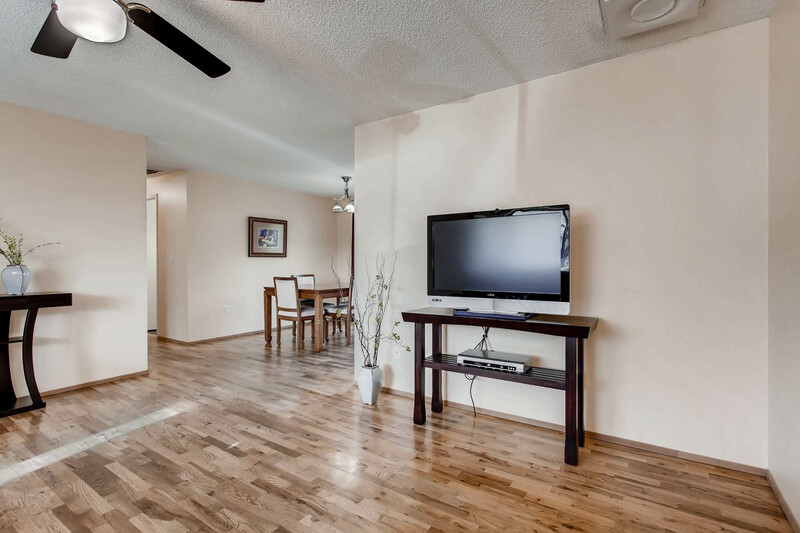 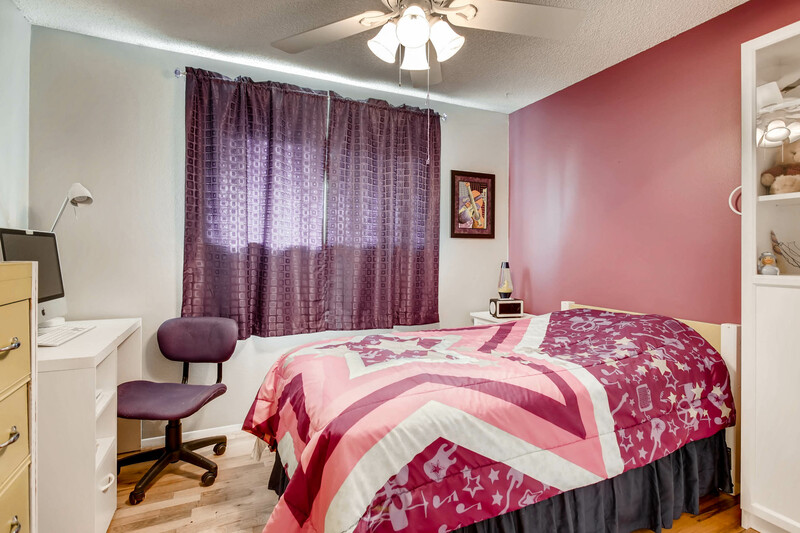 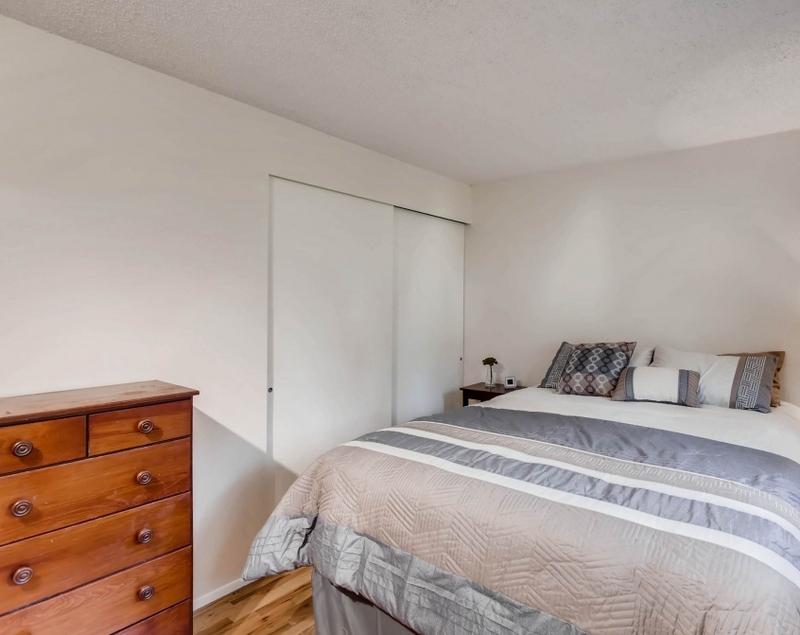 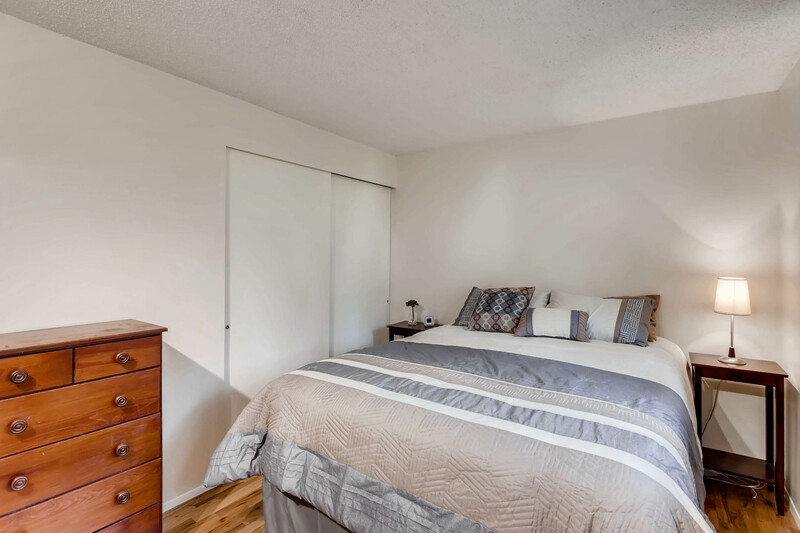 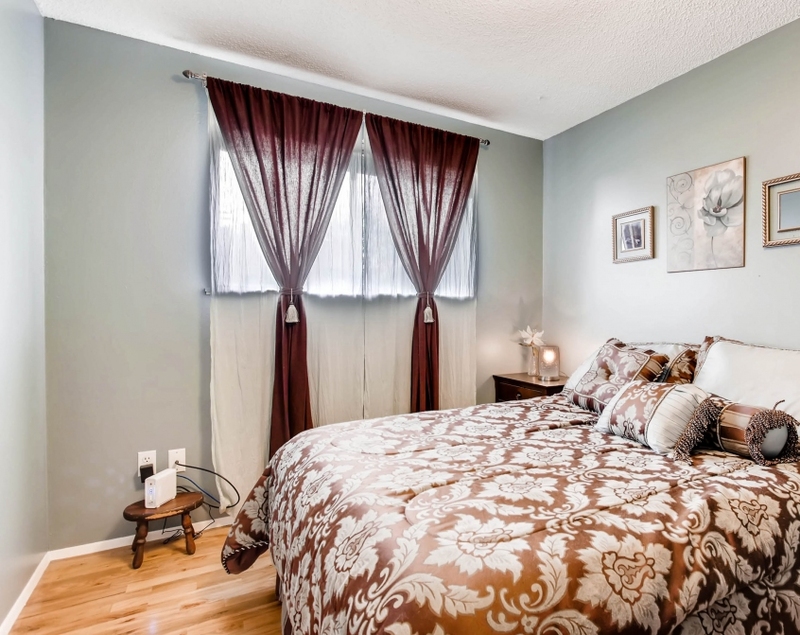 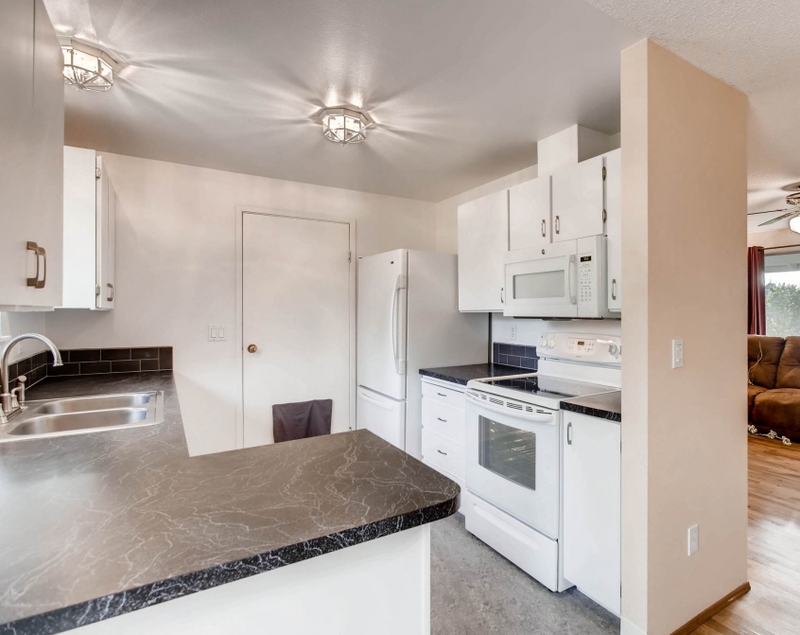 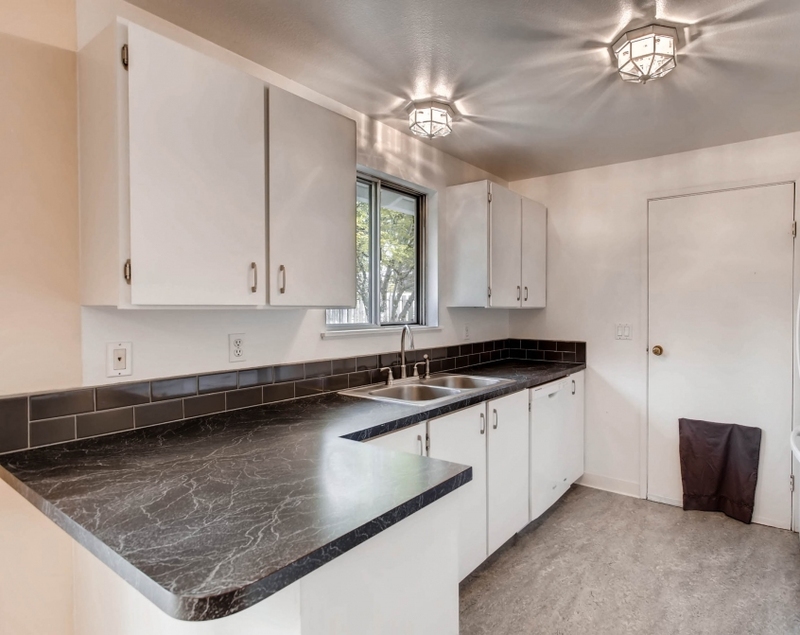 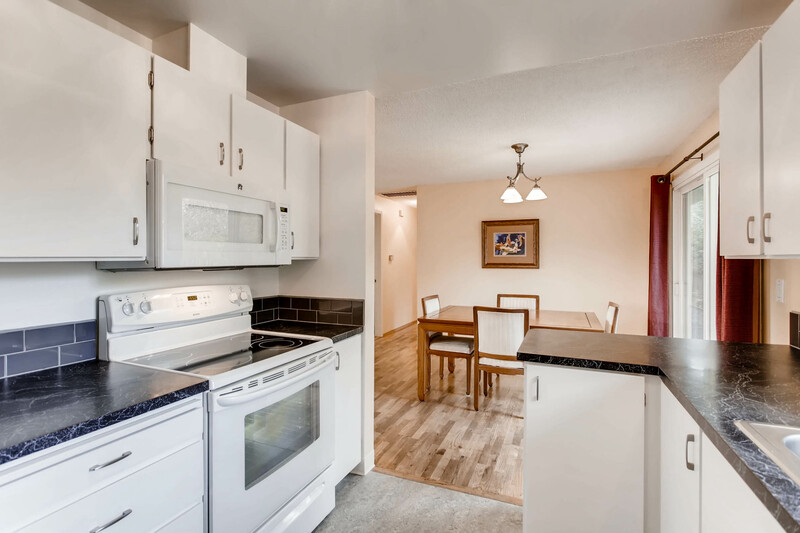 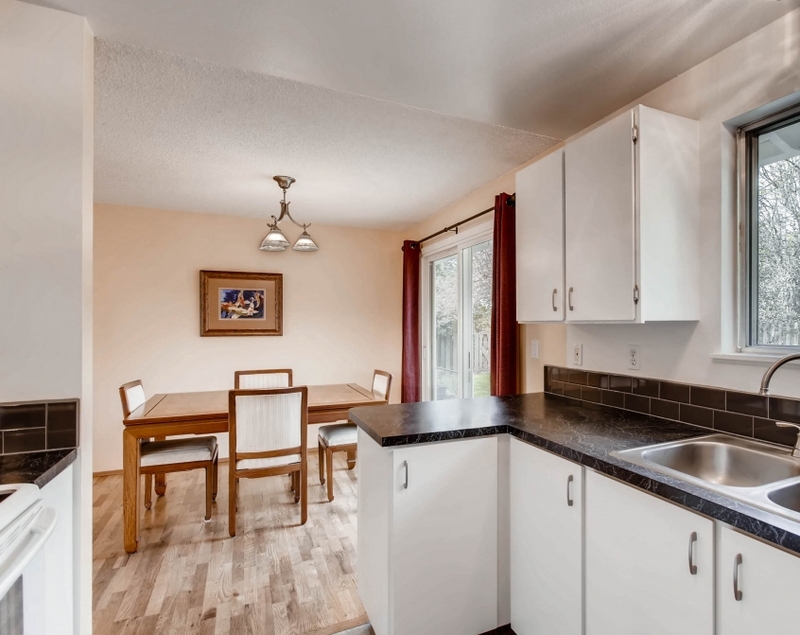 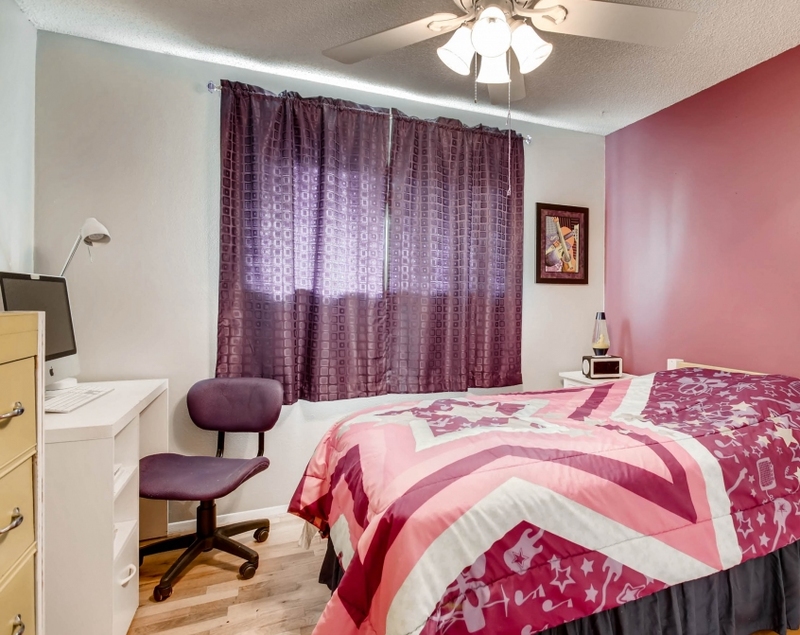 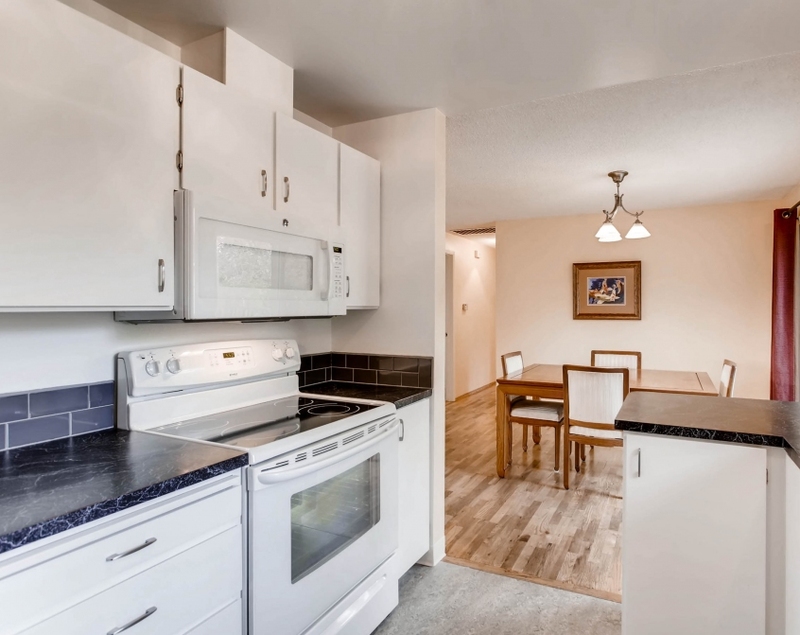 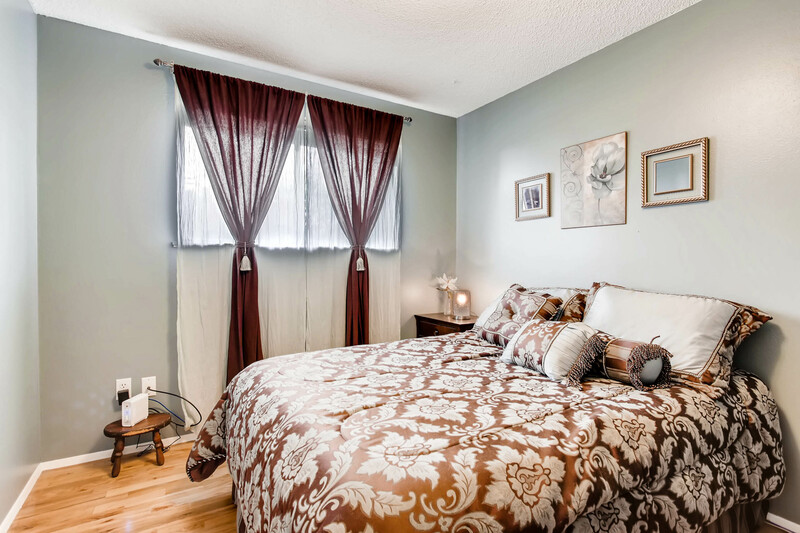 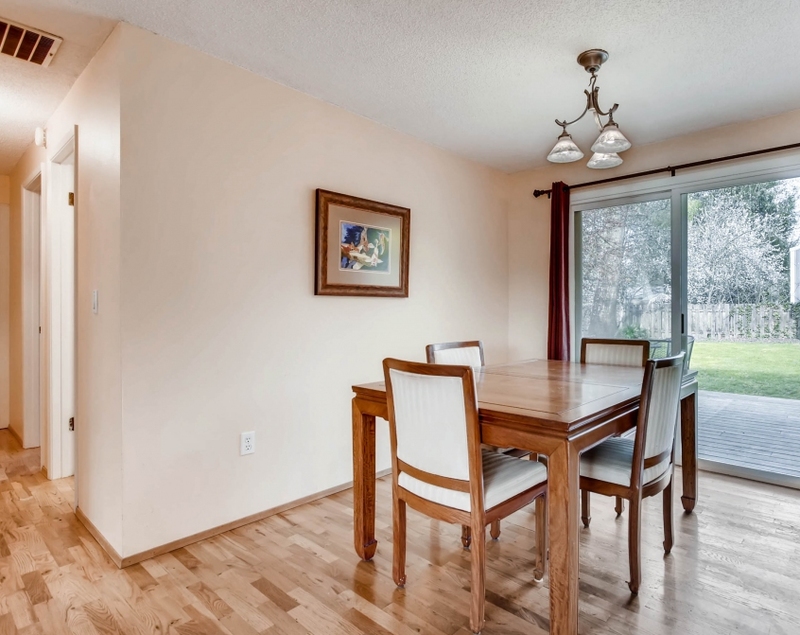 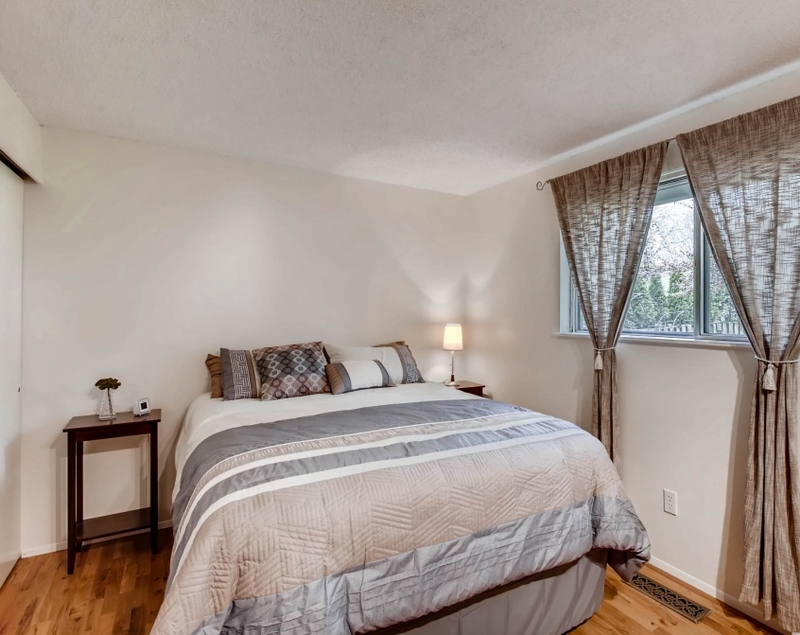 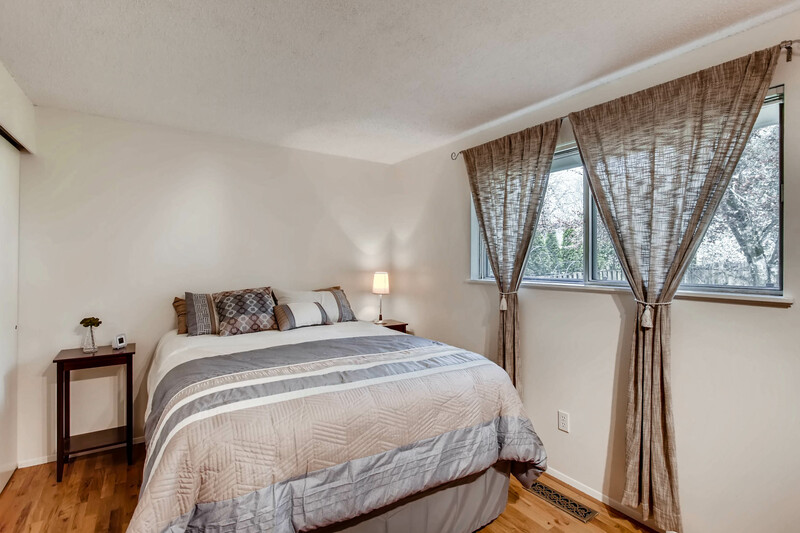 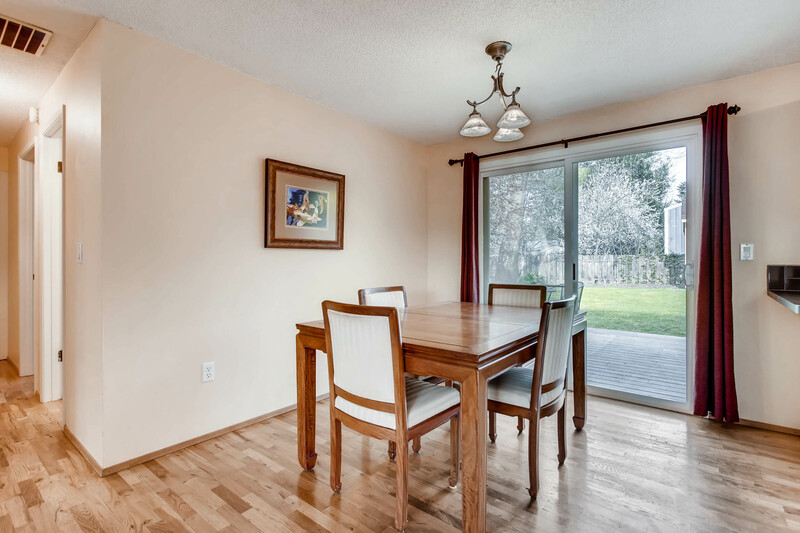 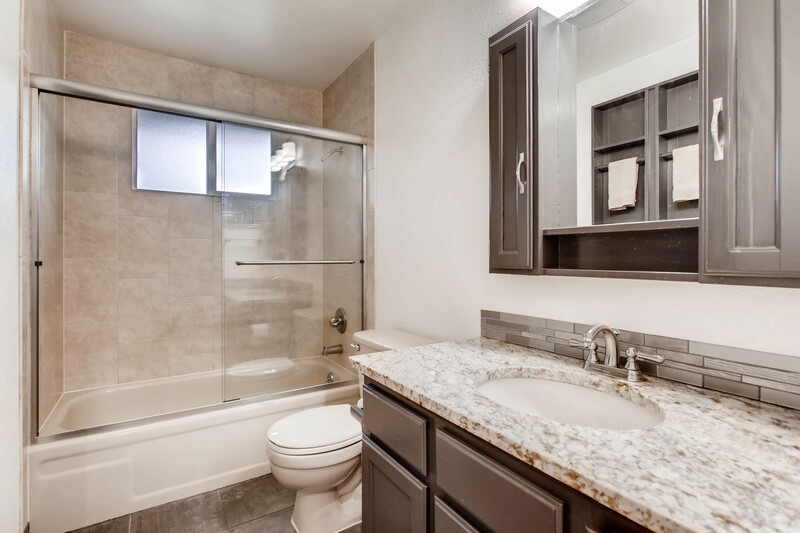 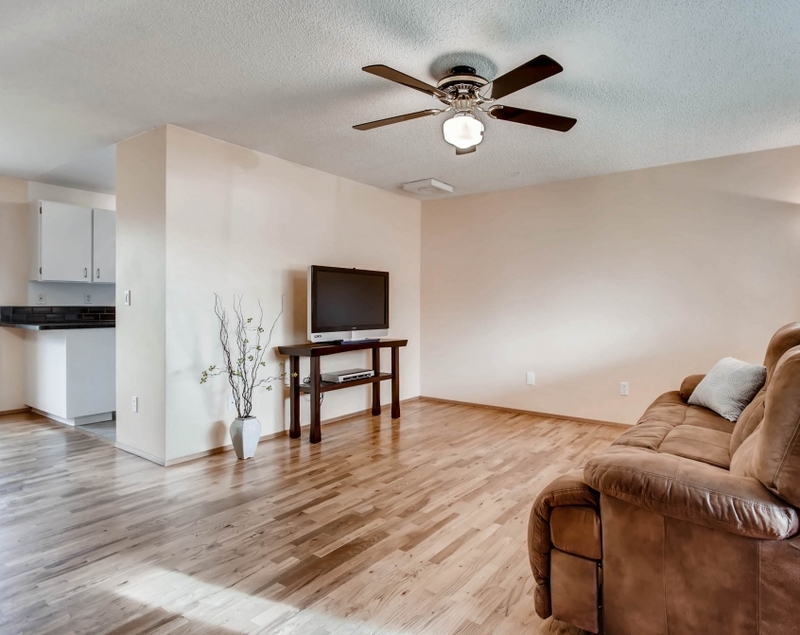 Conveniently located close to highways for the commuter, nearby shopping, and entertainment. 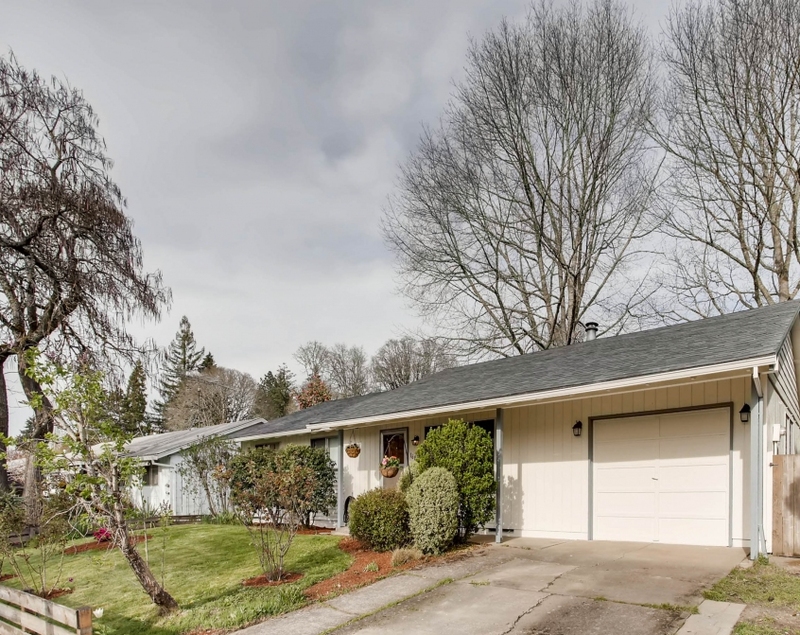 Call today, don't miss out on this great home!